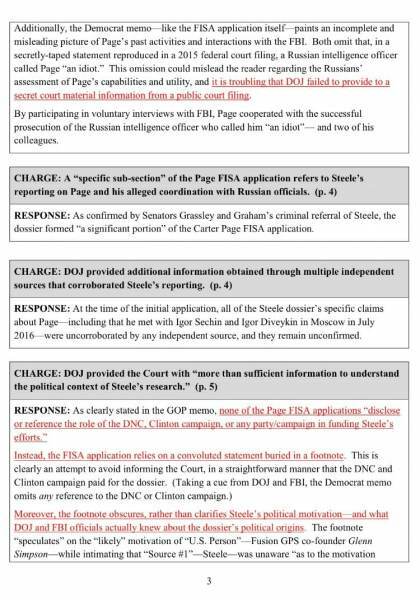 The rationale for surveilling Carter Page was carefully weighed. 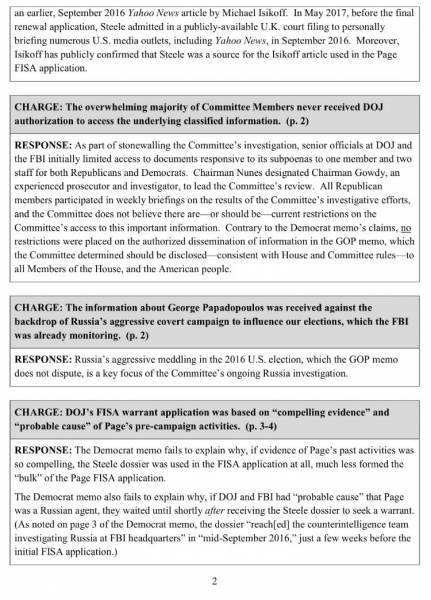 Papadopoulos’ role as the original catalyst for the Trump-Russia investigation outlined. 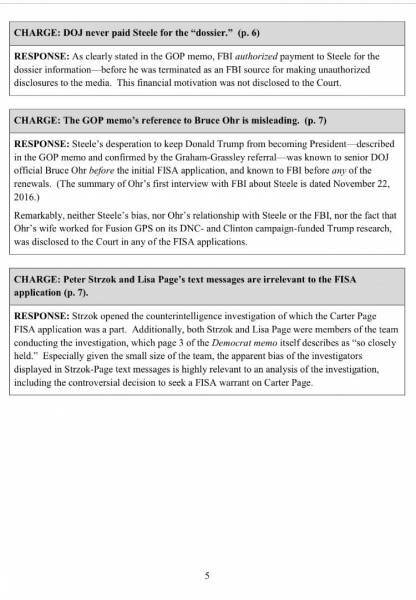 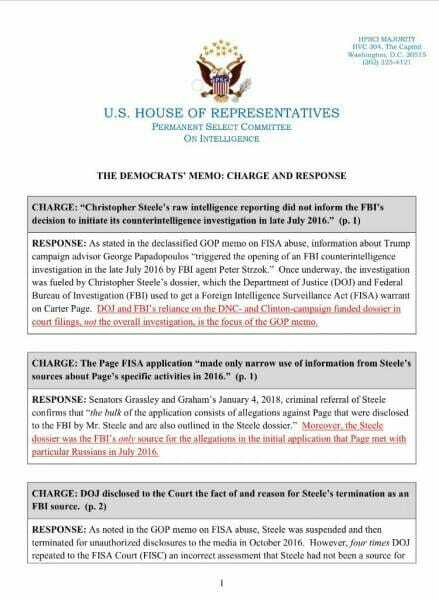 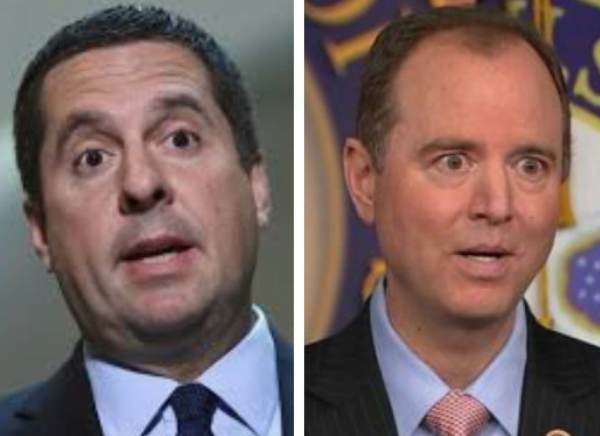 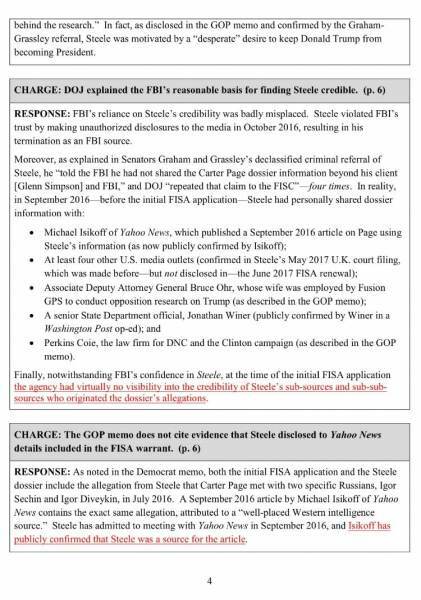 Nunes memo’s references to Ohr are misleading and the Strzok/Page texts are irrelevant. 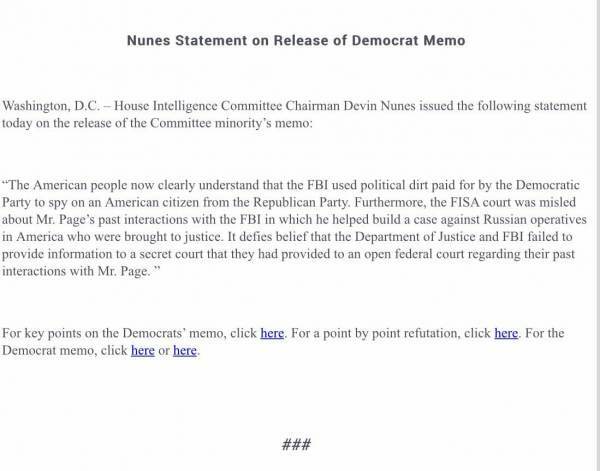 Read the full junk memo here.